 Every weekday morning Bryan Truta wakes up Kansas City with a unique take on stuff happening in our hometown, the important info you need to be prepared for the day, and — of course — plenty of great Bridge music. Stop by for a great song, an interesting story and maybe even a laugh! In case you miss them, listen back to previous episodes.